Worldly impact | More than 5,000 students from 50 states and 50 nations & territories come here to turn passions into service. Caring for our Community | We seek to develop meaningful connections while fostering personal growth. Encouraging excellence since 1924 | Our established community poises you for service in your chosen vocation. 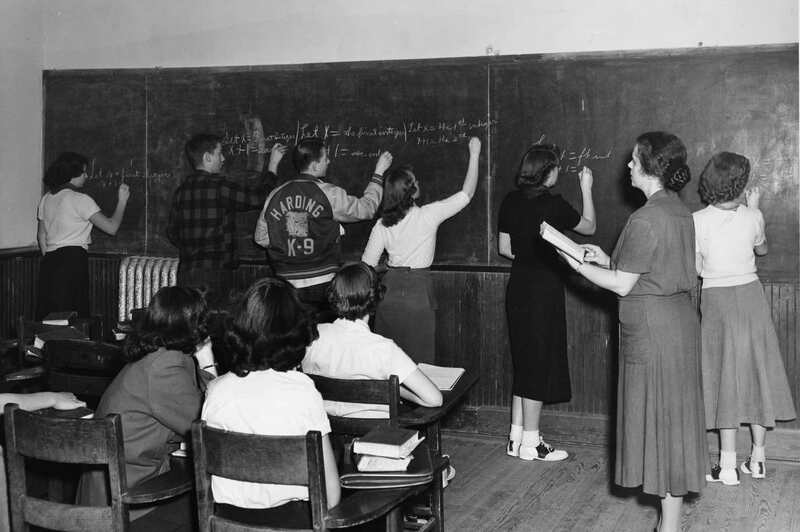 Harding began as a senior college in 1924, when two junior colleges, Arkansas Christian College and Harper College, merged their facilities and assets, adopted the new name of Harding College, and located on the campus of Arkansas Christian in Morrilton, Ark. In 1934 Harding was moved to its present site in Searcy, Ark. 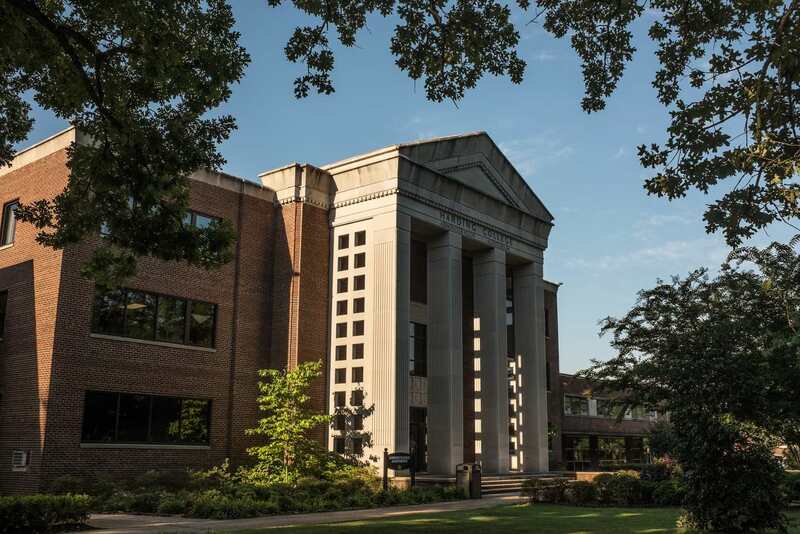 The board of trustees approved the study's recommended change of Harding to university status, and on Aug. 27, 1979, the name of the institution officially became Harding University. We are, at our core, a Christian university. The character, example, and concerns of Jesus Christ are the standards that shape us and chart the course for our future. Because of this, an all-encompassing love for God and a corresponding love for people are at the heart of who we are. Harding's mission is to provide a quality education that will lead to an understanding and philosophy of life consistent with Christian ideals. 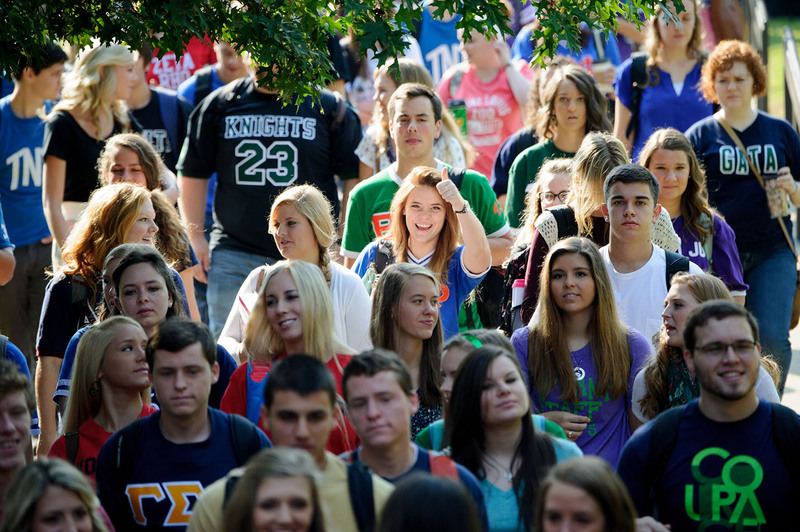 Explore this section to learn more about our mission, our history and what makes us stand apart as a Christian university. Dr. Bruce D. McLarty was named the fifth president of Harding University Nov. 1, 2012. Read a short biography, take a look at footage from the inauguration ceremony, and see how you can stay connected to Harding through his Instagram, Twitter and Harding Two Minutes video series.